Nigerian-born Manchester City defender Tosin Adarabioyo has reprotedly splashed a whooping sum of £2.25million (approximately N1.1 billion) on a house. As reported by sun.co.uk, the 20-year-old has spent almost 90 times of his £25,000 weekly wages on the property located at Knutsford in Cheshire. The said property is a six-bed, five-bathroom house which has a home cinema, gym and sweeping views overlooking a golf course. 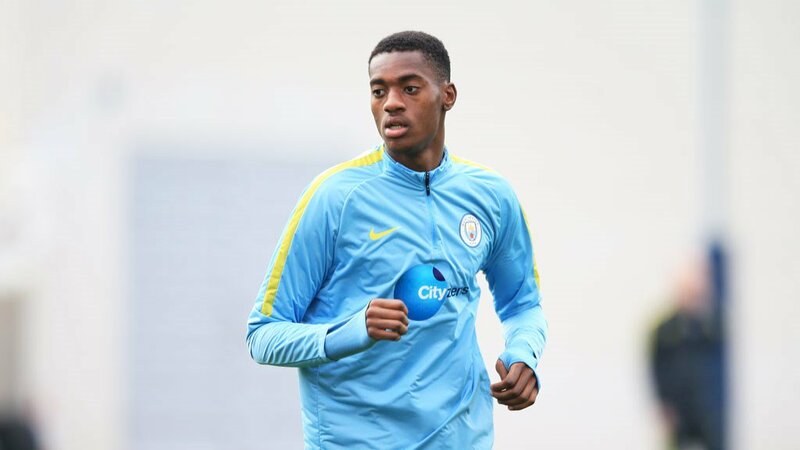 Tosin Adarabioyo was born in the city of Manchester and he started his career with the Premier league leaders Manchester City at the age of five. He rose through the club’s ranks before eventually making his first-team debut in an FA Cup match against Chelsea in February 2016. Adarabioyo has made seven appearances for his Manchester City side but he is still waiting for a first Premier League start for the Citizens.